Reserve your stay for 2013! Are you ready for Spring and Summer weather? We sure are! We have enjoyed the cold Winter weather that has come our way, but we are certainly ready for the hot, sunny beach days to arrive. 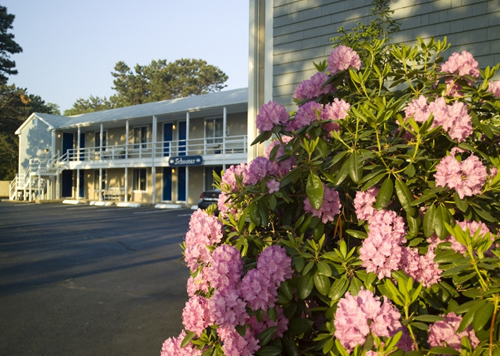 We are going to be cleaning and greening up the Southfleet Motor Inn very soon to get ready for our opening date of May 3, 2013. 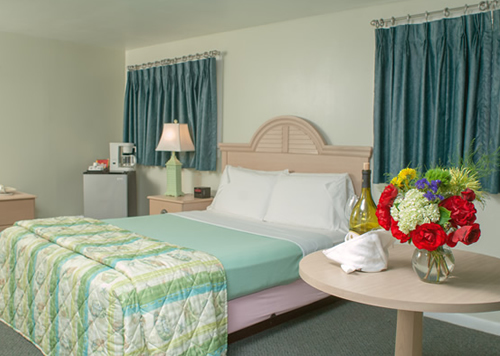 You can book your stay right online, day or night and start thinking about your vacation here on Cape Cod for this year. Think about beach sand between your toes, flip flops, refreshing pools, yummy food, biking, hiking and relaxing in the sun. It is almost here!